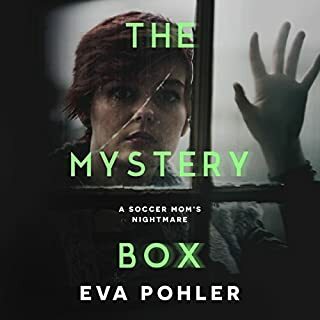 Soccer mom Yvette Palmer lives an ordinary life in San Antonio, Texas when a box is delivered to her by mistake, and in taking it to its rightful owner-a crotchety neighbor named Mona who shares her back fence-is drawn into a strange and haunting tale...As Yvette listens to her neighbor's tale, she discovers a shocking connection, but doesn't know whether Mona's come to help or to harm her and her family. Fourteen-year-old Jesse is shipped halfway round the world after the death of his father. He struggles to adapt to life on the Welsh Atlantic coast but eventually befriends John, a popular, charismatic, and outwardly charming boy. But as their friendship grows, a darker side to John emerges. Will Jesse notice before it's too late? 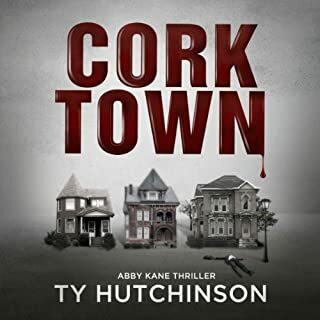 In the quiet Corktown neighborhood of Detroit, a mutilated body has the residents nervous, and for good reason. Detroit Metro Police recognize the handiwork of the serial killer known as the Doctor. But there's a problem with that. They locked him up seven years ago. 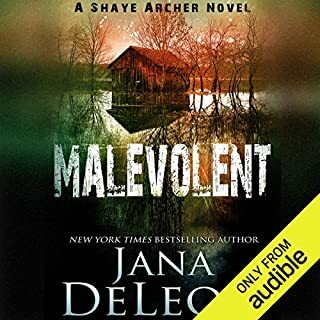 Because of her expertise with serial killers, former hotshot detective and now FBI agent, Abby Kane, is tasked with figuring out how this madman is able to kill again. When she visits The Doctor behind bars, he swears he's innocent and not the psychopath everyone thinks he is. 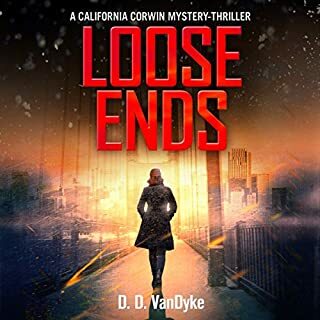 When a young girl is kidnapped, street-smart but damaged ex-cop California "Cal" Corwin is engaged to find and rescue her before murder raises the stakes. 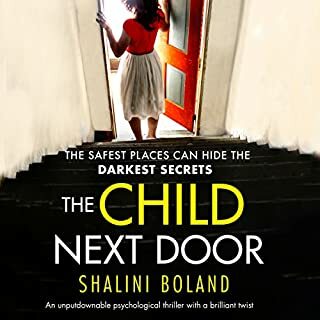 As a straightforward case takes unexpected twists, Cal must quell a growing fear that an anguished mother may never see her child again. 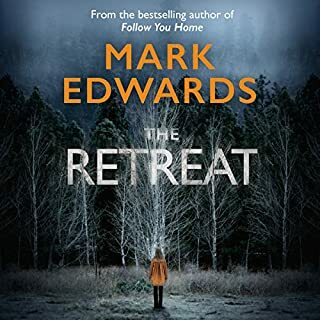 With a shadowy crime lord lurking behind every unexpected clue, Cal struggles to tie up loose ends before evil claims its next victim. A cunning serial killer was on the prowl, brutally killing every child he could get his hands on. Porter was hot on his trail, but the killer was an expert - no mistakes. 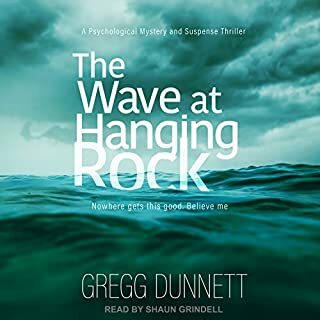 A late night of work, a storm and a car accident would lead David head first into another case - a kidnapping - and this time it was personal. Could there be a connection between the two? David was staring face-first down the barrel of both cases and time was running out. Does Detective Porter have what it takes to bring these criminals to justice? When her child’s life is at stake, a mother will do anything to save him.? Clara McNair is running out of time to save her son, James. When the two-year-old is diagnosed with a rare form of brain cancer, only an experimental treatment can save his life. She desperately needs money to pay for the surgery, but she’ll have to travel back to the site of her darkest memories to get it? Clara has escaped the demons of her youth - or so she thinks. 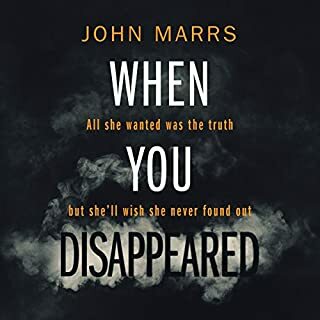 It’s been 10 years since the mysterious disappearance of her parents. Widely suspected of murdering her mother and father, Clara fled west to start a new life. Now, a documentary film crew is offering cold, hard cash - enough to pay for James’s treatment - in exchange for the sordid secrets of her past. With no other choice but to delve into a long-ago tragedy, Clara must unravel the lies surrounding that terrible night. Facing hostile gossip, Clara is fighting to clear her name and learn the truth about what really happened. But how far will she go into the dark to save her son and herself? A well designed mystery with believable characters and a good performance from the Narrator. Clara McNair has returned to her hometown to star in a documentary about the disappearance of her parents 10 years ago. It’s the last thing she wants to do but she needs money for medical treatment for her son James, and they’ll pay her enough to cover those expenses. 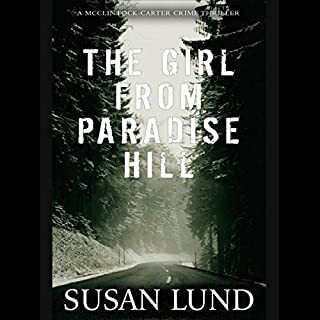 Clara knows that most people in Hickory Hills believe she murdered her parents but she was just a wild teenager who actually loved them dearly. Unfortunately, when she returns she learns that her father wasn’t the pillar of the community that she thought. 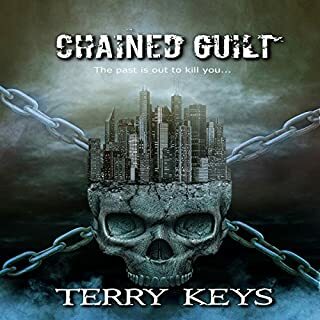 Someone else in town must think that she knows more about her father than she does because she’s receiving threats, someone is following her, and her safety is in peril. She decides to take matters into her own hands and find out what she can about the past. There were a couple surprises and a couple twists but the murderer wasn’t much of a surprise. I didn’t feel that Clara was portrayed realistically because a mom, especially one who would do anything to save her son, wouldn’t leave her son with someone he didn’t know. Even though Amanda was Clara’s best friend 10 years ago, 10 years is a long time. James is known to have seizures and she left him with her overnight! The narrator did a good job. Her pace was good and I was able to follow easily and always knew who was speaking. 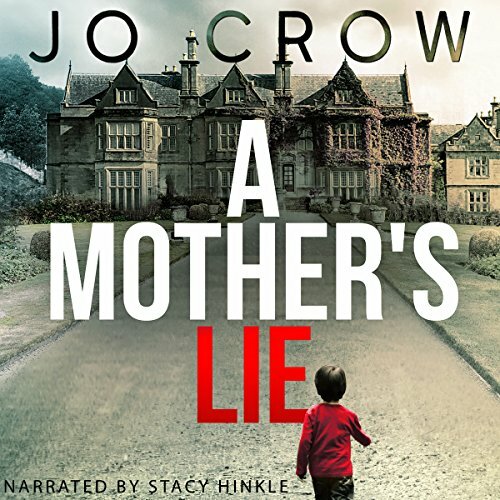 I enjoyed reading (listening to) A Mother’s Lie and look forward to reading more by this author. A very likable suspense story with lovable characters. A really good page turner that will keep you guessing. Very good character development. I really liked Clara and her adorable son James. both were done very well :-) I did really feel for Clara - being suspected of her parent's murder and all she wanted was to find out the truth. Definitely kept me reading, had to find out what happened! And, unexpected ending - Good job! 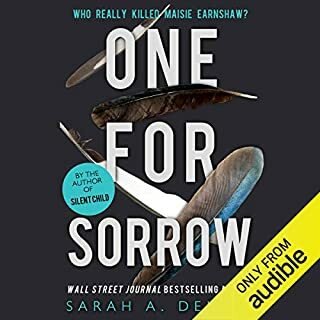 I really enjoyed listening to this from audible. 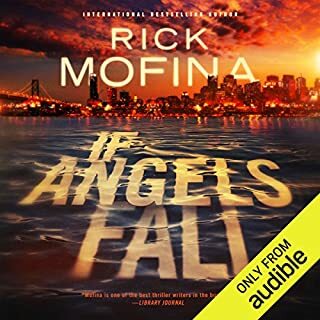 Sometimes I like the audio version and sometimes I wish I had read the book. but this one was very well done. I was satisfied after listening. I voluntarily posted this review after receiving a copy of this book from Partners in Crime Tours ~ Thank You! Narrator did a fantastic job!!! This was an intriguing story line and should have been a good listen. As it was, it felt like a very bad Lifetime movie. I should have known this was going to be questionable listen when the main character decided that acting in a documentary would give her enough money to handle an exorbitant hospital bill for a rare illness her kid had. Documentary's are not known for their high salaries. Then when a friend that had not been spoken to for 20 years was given the caregiving of said son within minutes of filming the documentary, well, cue the uh-oh's. This was a very long listen for such a contrived story. I stayed with it because of the narration (that was good) but I was tempted to stop listening, many, many, many times.